When her two boys were young, Marty started writing children’s stories and poetry. Casey and Derek on the Ice is her second children’s book and was inspired by the countless hours she has spent watching her sons play hockey and other team sports. She is an avid hockey player herself. 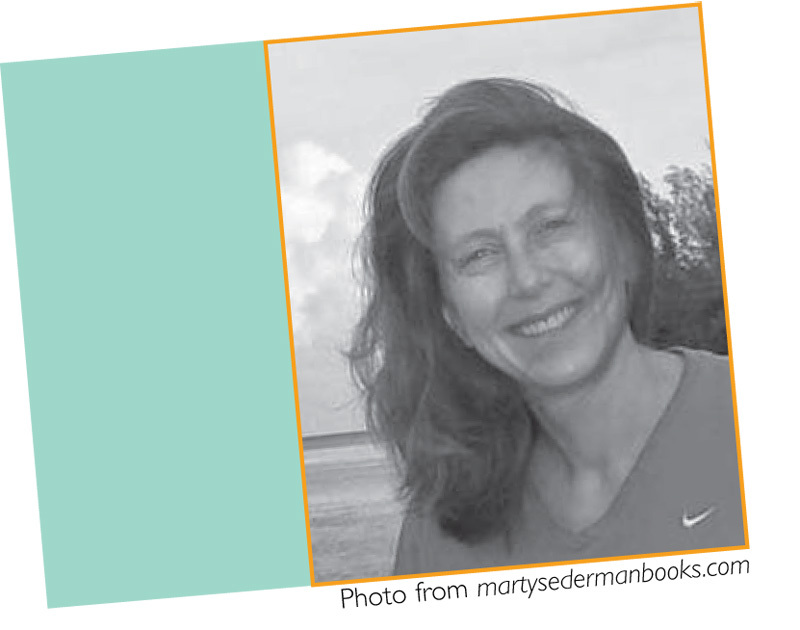 Originally from western Massachusetts, where she developed a deep love of the outdoors and sports, Marty now lives in New Jersey with her family. She holds a B.A. in economics from Williams College, an MBA from Harvard, and an M.S. in psychology from The Pennsylvania State University.